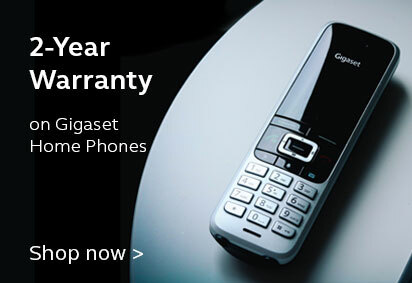 liGo.co.uk - The UK's Cordless Phone, Headset & Radio Specialists! Huge discounts on selected products. Shop on liGo for all your telephone needs – we stock a wide selection of Digital Cordless Phones, and you can filter results by the number of handsets you need (Single, Twin, Trio, Quad), with answering machine or without, or by specific features. Looking for a scalable solutions to meet the demands of a thriving small business? Explore our range of Corded Phones for the office or contact one of our liGo experts to discuss the benefits of switching to VoIP; or consider opting for a Multi-Line solution. Increase productivity in your workplace with our range of Corded Headsets ideal for use in Call Centres and offices and speak to us about savings when ordering multiple units. 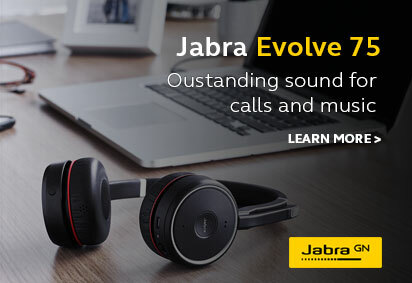 Or opt for greater freedom with a Wireless Headset (available for both corded & cordless phones) and enjoy the convenience of hands-free up to 150 metres from your desk. You can also explore our range of high-quality PC Headsets (wireless & corded options) with Wideband Audio for HD sound on softphones. Take a look at the range of latest Bluetooth Headsets with comfortable design, Voice control and enhanced sound quality. Or for the ultimate solution, take a look at a UC headset, which can pair seamlessly to a mobile, desk phone & PC or laptop so that you only need one headset for all your needs. At liGo we are committed to delivering the lowest prices to our customers but it is also our aim to deliver the best service to our customers (as this is what we believe they deserve). So in addition to - constantly reviewing our pricing, negotiating with suppliers to secure lower costs, and passing on savings to you – we have a young enthusiastic Customer Service team that have been trained to know our products & procedures well, who share our sense in what makes great service great., and are always happy to help. Our experts are available 7 days a week via email and LiveChat; and we also operate our own Call Centre so you can actually speak to someone if there's a problem or would just like to speak to someone in person about a product you've found on our site. Struggling with a decision over what to order? Keep up to date with all the latest product releases, news, support articles and product reviews on our blog and find out what we think are the top products on our site. Or read through some of our Buying Guides for hints, tips and information on how to buy the best Cordless Phone, Headset & more. We also encourage our customers to review the products on our site, so you can also find out – here – from people who have actually used the products on our site what they think about them. 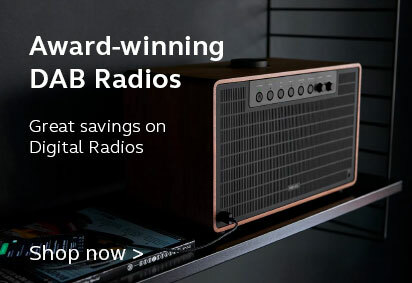 In addition to telephones, we also stock a wide range of convenient Accessories including: Repeaters to extend the range of your cordless phones, a Bluetooth Hub that can connect up to 3 mobiles to your landline, and a variety of Headsets. You'll also find high-quality Home Electronics on liGo; from Digital Baby Monitors to designer toasters and kettles. Planning your next family holiday? Why not check out our range of user-friendly and affordable Two-Way Radios. At liGo we are committed to offering our customer top-quality products at the best prices online. We have cultivated excellent business with relationships with some of the biggest and most reputable brands of cordless phones; including BT, Gigaset, and Panasonic. Every product we sell is brand new and covered under warranty, and we operate a quick and easy returns procedure for faulty goods.